The world of art is anything but linear and dull. It’s always evolving, in the most whimsical and eccentric fashion if we may say so. There are plenty of art forms, genres, and methods present today to relay and portray relevant messages, themes, and concepts to the public; although they’re not always equally clear to every viewer. Abstract is one predominant art form that has changed the game for decades passed, and is still currently weighing heavy on being one of the most significant forms and approaches to art and design. Abstract designs present to us the world in an other-worldly manner—from morphed patterns and images to contrasting colors and shapes. 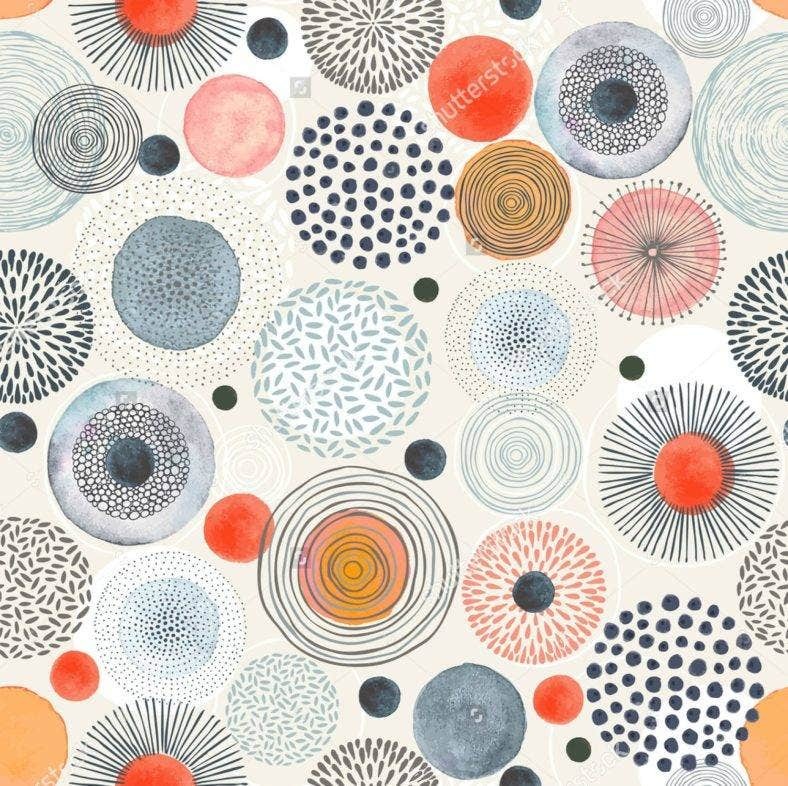 In this article, we’ve scoured the internet for some of the best and most awesome abstract illustrations and patterns to date. What’s more? You can not only admire them from your screens, you can have your very own with just a click of a button. Our illustrations are readily available for download and customization to bring your professional designs, branding and identity, product packaging, and websites to life. Check them out! The Bohemian Abstract Pattern feels all kinds of boho chic. It’s the perfect design piece for your product packaging or phone casing. It’s a cool abstract pattern that is both subtle and intriguing in its own way. Get this design for free and easily customize to fit your aesthetics. 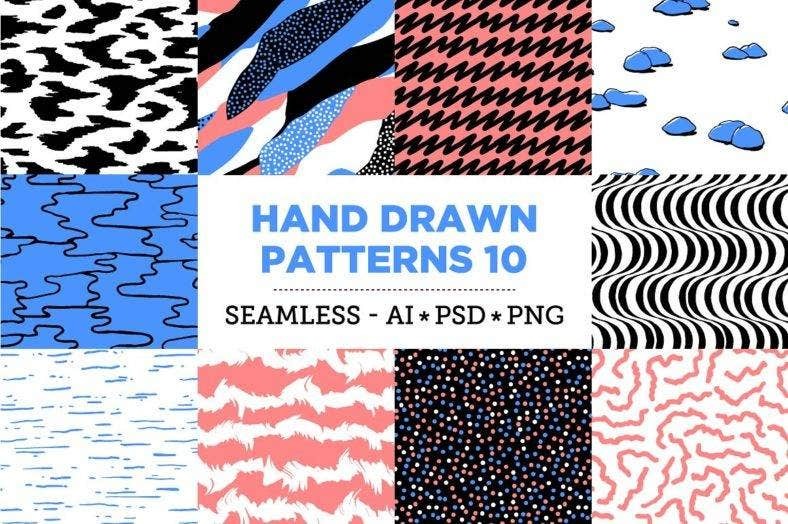 Get awesome abstract textures with this set of hand drawn designs. The Hand Drawn Abstract Textures can be downloaded for free, and contain unique and quirky swirls, shapes, and colors to make your design look vibrant. Get this design for your greeting cards, party giveaways, or product label tags. 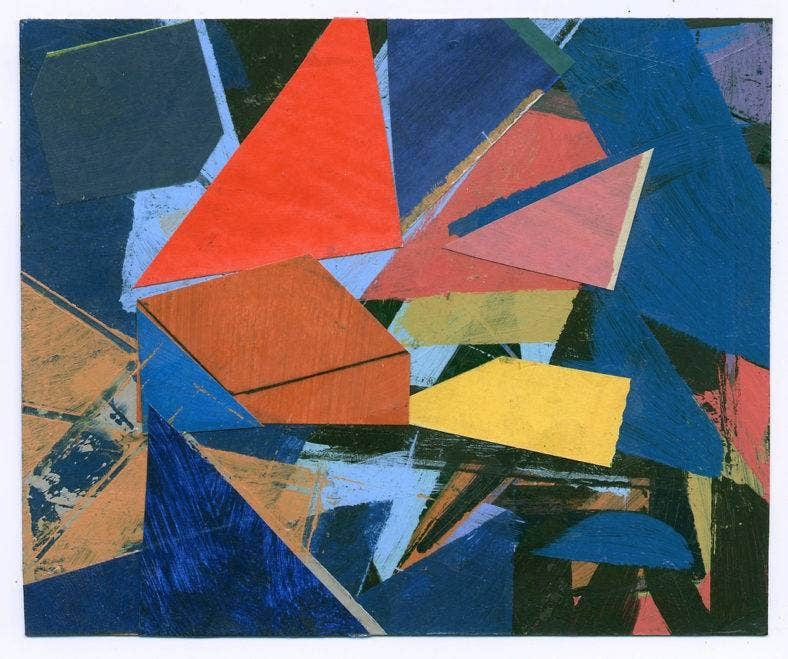 The Abstract Geometric Collage exudes a bit of retro vibe because of its color combination and Pop Art feel. Download this subtly cool abstract for your wall art or packaging designs. They add a quirky new vibe to the room even without new design elements added to the mix. 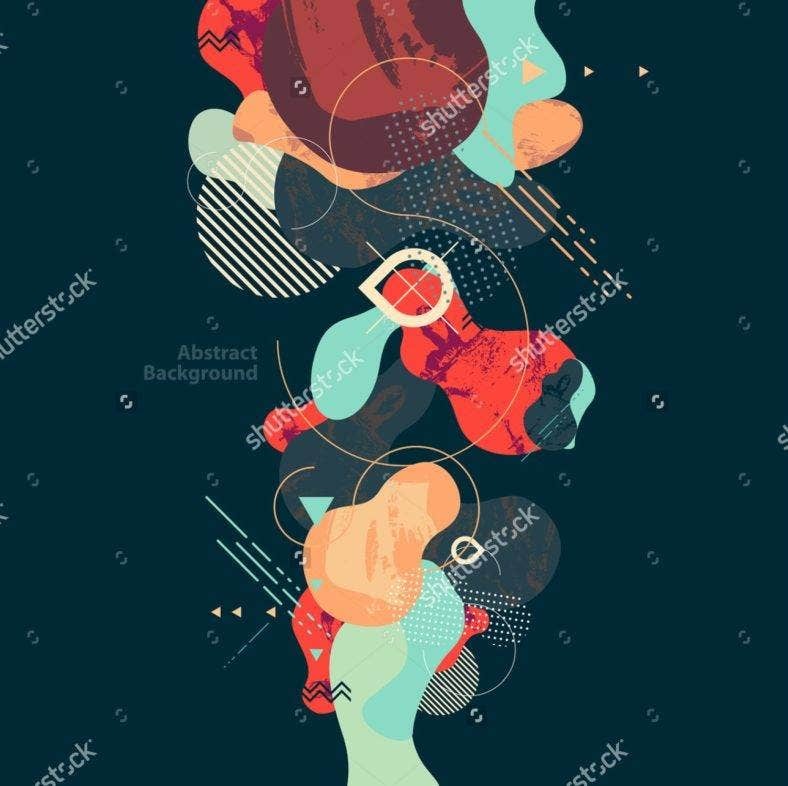 Download the Abstract Shapes and Strokes Illustration for an extremely vivid and bold design. There is a passionate characteristic present in this illustration projected in its hard brush strokes, splashes of color and almost grunge-like quality. If this piece speaks out to you clearly, download away! The Grunge Abstract Illustration is simple but completely remarkable and noteworthy. Your home or office space would definitely look edgier and more stylish with this on your wall or desk. It’s an interesting piece that can blend in perfectly to any setting, while drawing people to get closer. It can also be a great gift idea for friends and loved ones. You can never have too many abstract patterns. 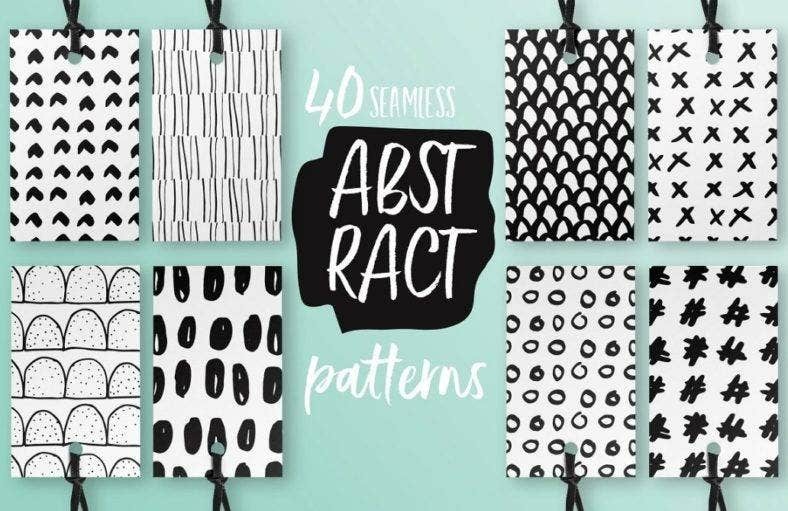 The set of Trendy Abstract Seamless Patterns is proof that there are still so much more abstract illustrations you can use to make your designs unique. This bundle is filled with geometric seamless patterns and abstract animal prints designed for paper, fabric, interior decors, and digital works. 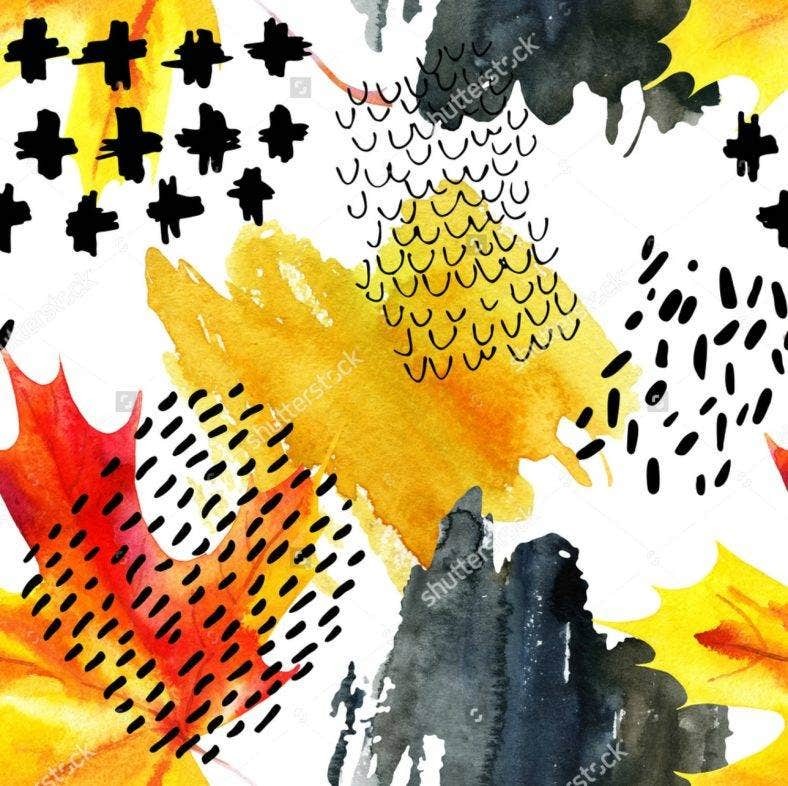 Express your love for autumn with this amazing abstract watercolor illustration. The Autumn Watercolor Pattern makes use of the season’s colors with random brush strokes, lines, and prints that just make the whole design look even more charming. Download this pattern for your business card design, website background image, or product packaging. 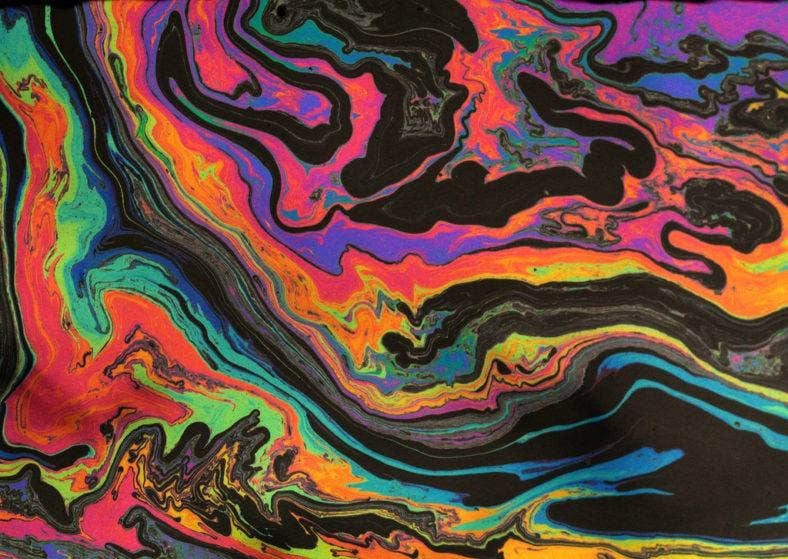 Psychedelic and unapologetic, the Abstract Oil Flu Illustration Design is the epitome of the retrowave funkydelic feels. Download this awesome abstract oil illustration for your desktop wallpaper, retro themed event or cafe, social media posts, or shirt design. 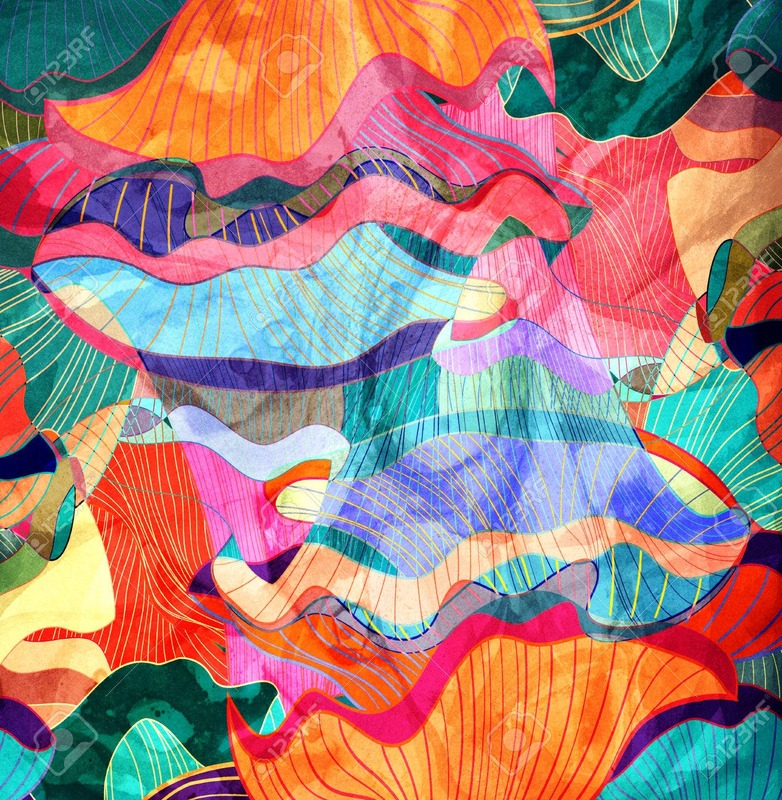 Get surreal backgrounds, prints, patterns and templates with this abstract pattern bundle. 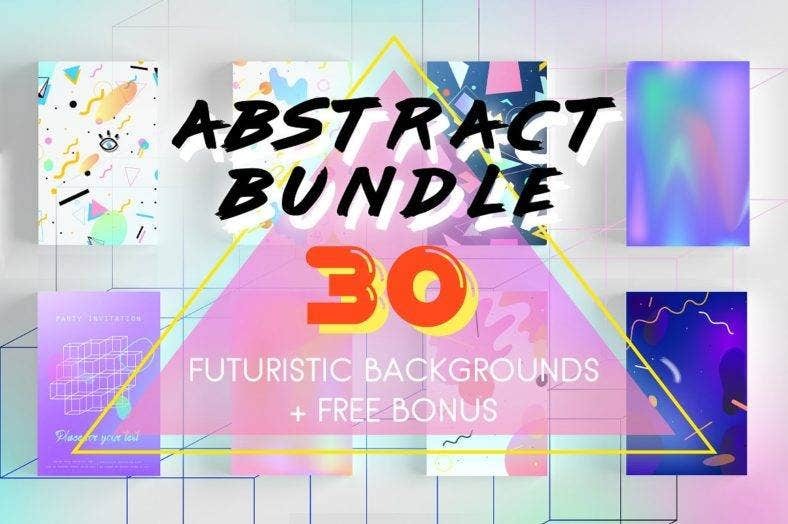 The Futuristic Abstract Bundle gives you a retro-futuristic feel with a mix of 80’s and 90’s color patterns and designs with post-modern aesthetics. You can expect to get gradients, holographic lights and geometric shapes that are easy to edit and incorporate with designs of your own. Make shirts, card designs, blog posts, or packaging look other-worldly and completely rad with this bundle of abstract designs. 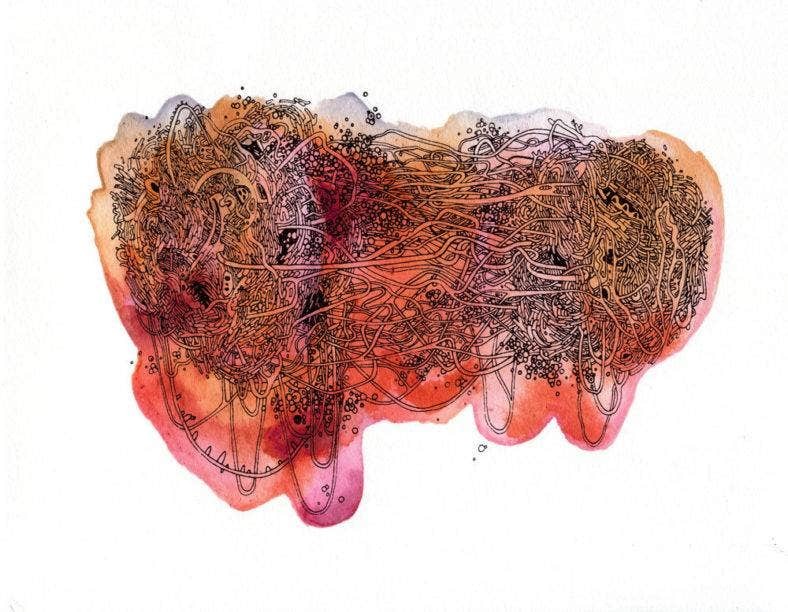 Showcase fluidity and harmony in design with this Marble Ink Abstract Illustration. It’s a remarkable abstract design piece that’s not afraid to stand out and draw the attention. A mix of 80’s synthwave and a futuristic aesthetic, download this design for your packaging illustrations, business cards, and more. Step into a whole new world with this abstract illustration design of Hill Country Moss. 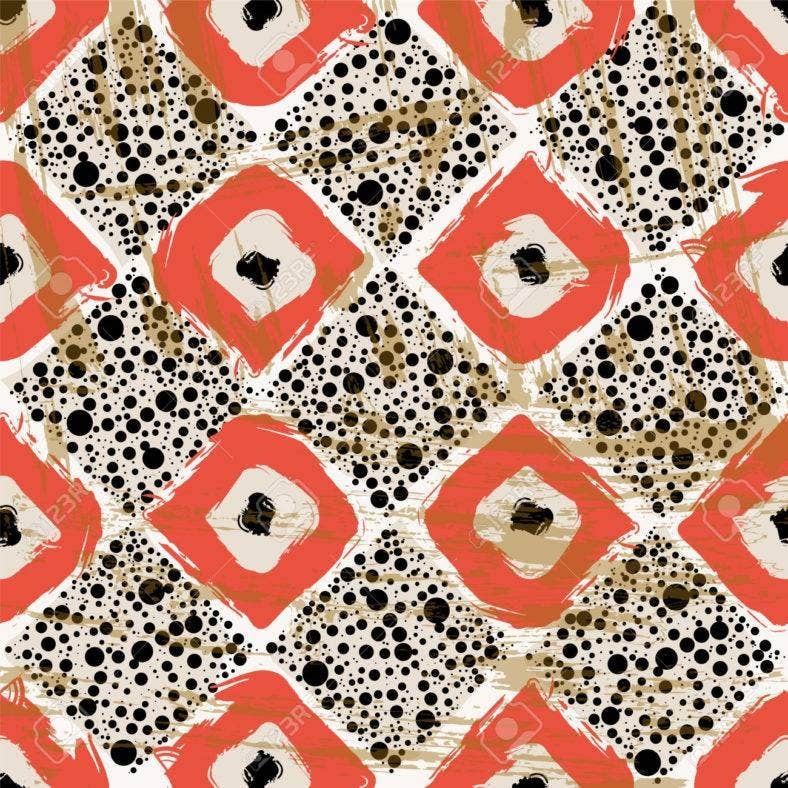 You’re sure to get quality print with this abstract rendition of 5×5 inch spot on the ground with its own entire micro world. Get entranced by this adorable design that encourages you to let your own imagination run wild. This lovely burst of color would make a charming addition to any home, cafe, or office space. Get the Burst of Pastel Abstract Illustration to add a more feminine and bold design to the setup. 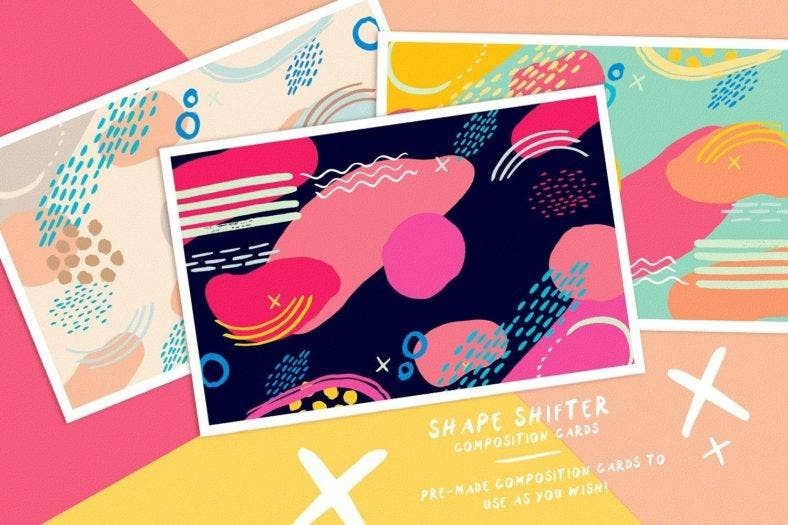 The Shape Shifter Abstract Design Kit is every designer’s go-to bundle for ready made patterns, shapes, design assets and composition cards. If you’re always on the go, you an very well manage to come up with eye-catching and vibrant designs without having to go through a long and tedious hand drawing process. 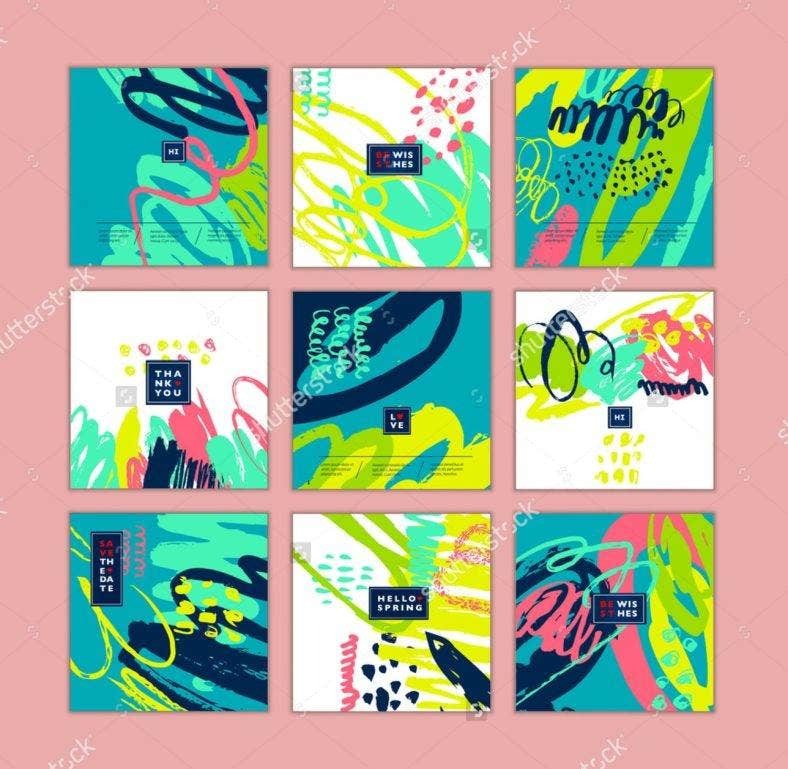 This bundle is up for grabs and features an AI document with editable abstract vector shapes, pre-made AI pattern swatches, exported PNG files, and composition cards in high resolution. 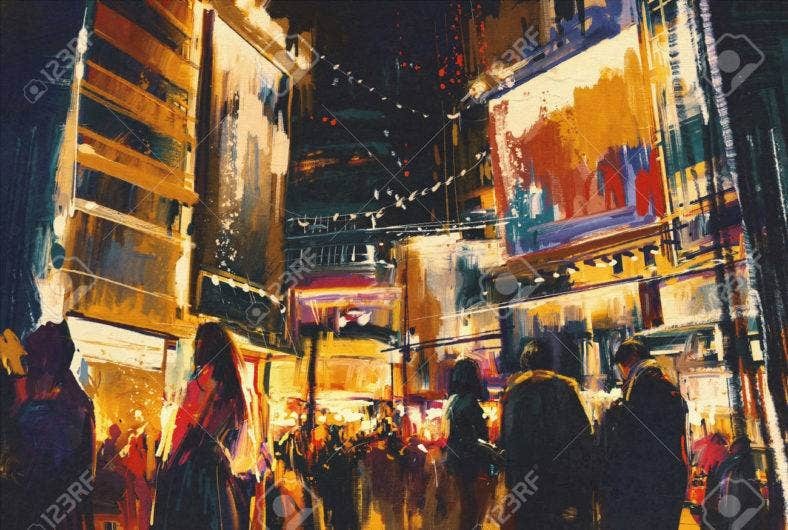 The Night Life Abstract Illustration Design presents a new way of looking at everyday happenings. Realism may provide us with intricate details and thoroughness in design, but an abstract illustration makes us look at things from another perspective. 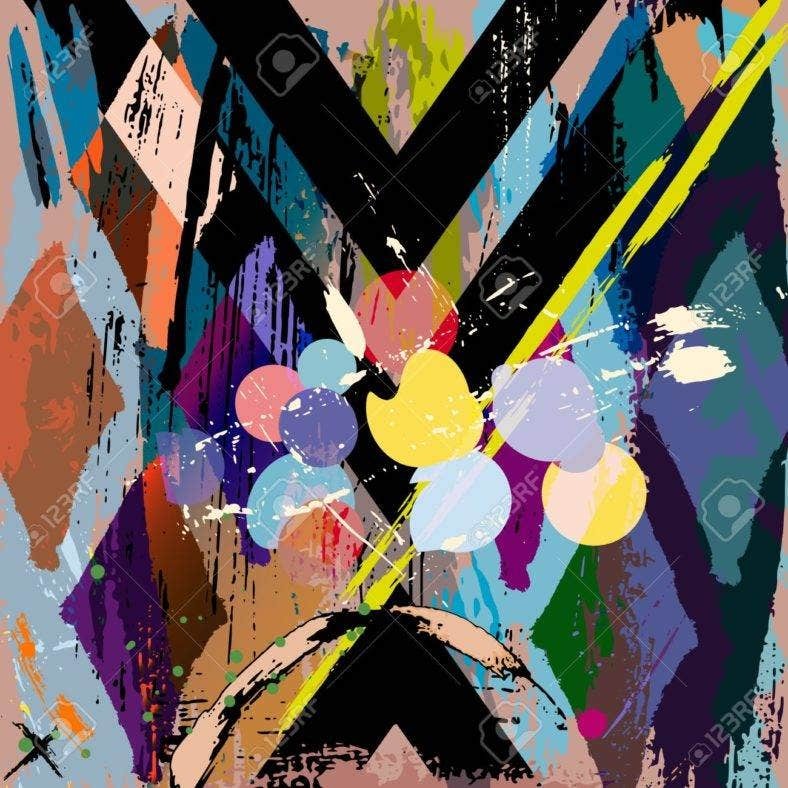 Appreciate the vibrancy and energy bursting from an abstract piece such as this one, and download your own to stay inspired. Go for a new approach with geometric illustration by downloading this Modern Abstract Geometric Illustration. It gives of a fluid and dynamic vibe with colors that emit a rare and unique feeling to the viewer. It has a clean and profound design that would do wonders to your album covers, packaging, online ads, and more. 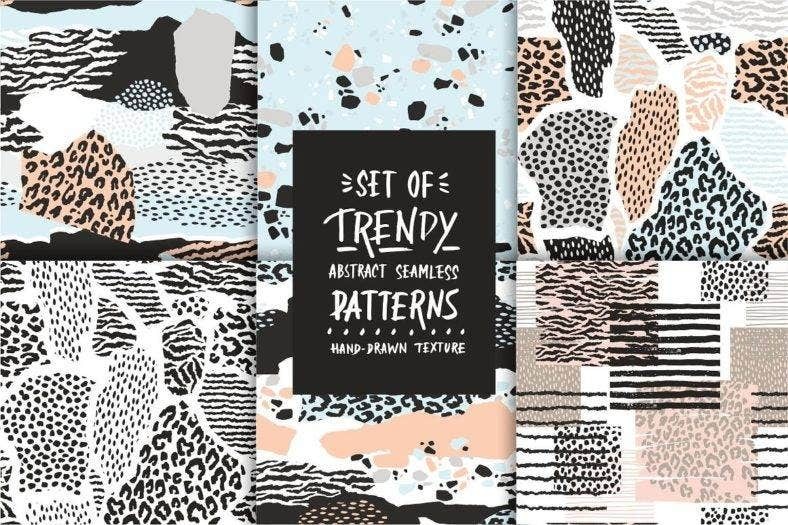 Create funky designs with a modern edge with this set of Seamless Abstract Patterns. Get fully editable vectors you can customize or use separately to create unique patterns of your own. There are hand drawn design elements to make your wall art, card designs, product labels and packaging, fashion apparel, posters or websites look completely natural and unique. You may also customize the colors to suit your style. 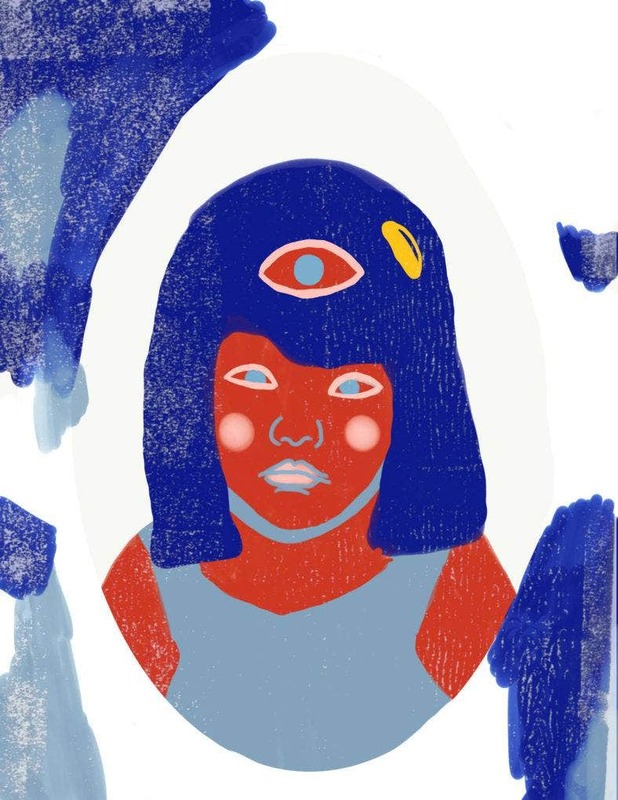 Exude fun and strange with this amazing abstract drawing of a little girl with a third eye. 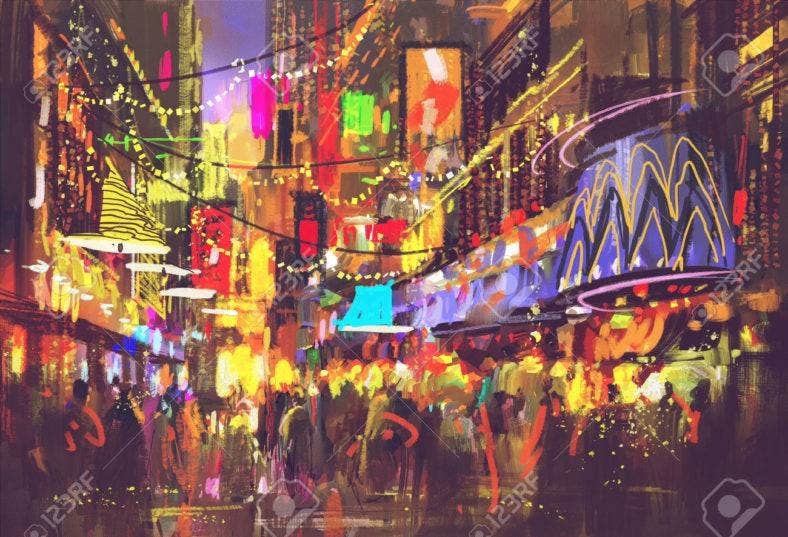 It’s a beautifully colored art print that would look great on your wall art, urban cafe, shop or restaurant. It may also serve as a thoughtful present to a special someone you know can highly appreciate the beautifully strange pieces of today. Get Illustrator CC + CS5 swatches, a hundred patterns, Photoshop pattern set, and transparent PNG files all in one go with this Abstract Hand Drawn Patterns bundle. 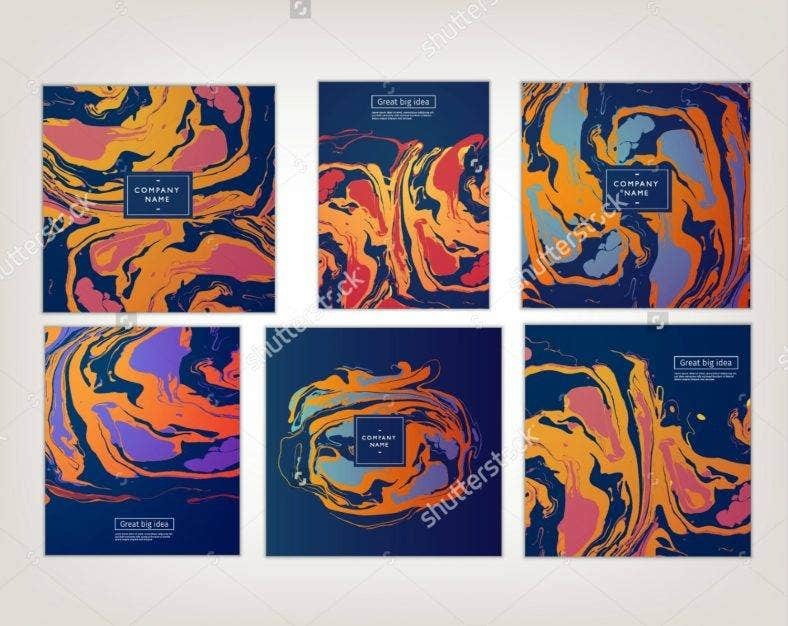 Your branding, packaging, promotional flyers, and social media postings will look even more stylish and distinct with this set of abstract illustrations. They give off a fun and retro-like vibe that’s sure to attract the right market for you. 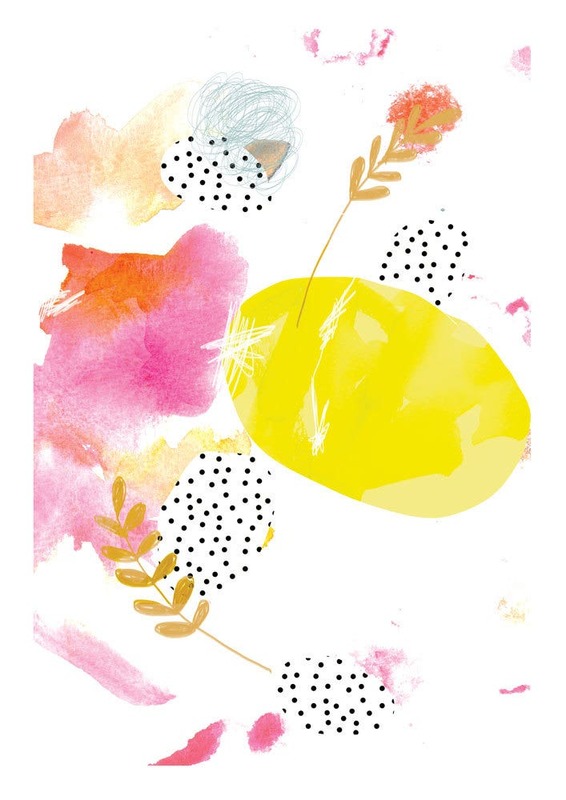 The Pink Abstract Illustration Design features beautiful shapes and colors that exude positivity and a bubbly energy into the room. Get this piece and frame it on your living room wall, office space, or retail store to keep the mood light and welcoming. It has a simple and minimalist look, while being very attractive in abstract. 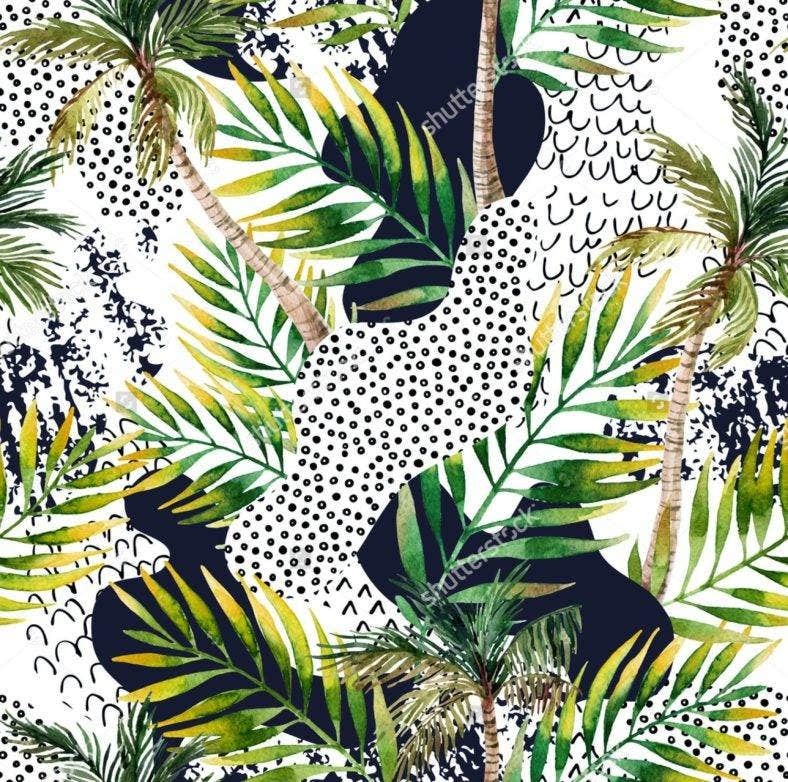 The Summer Tropical Abstract Illustration is one abstract background you’ll want saved for a rainy day (ironically). 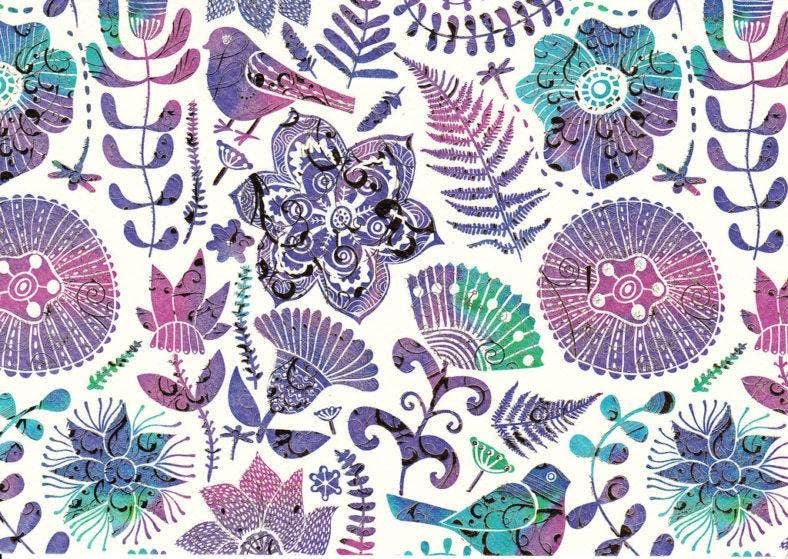 To the designers who believe summer is ever over, this pattern would serve as an inspirational design piece featured in your homes, desktop wallpapers, handbags, or packaging. Download this illustration for free, and easily customize it to really bring out the summer vibe. 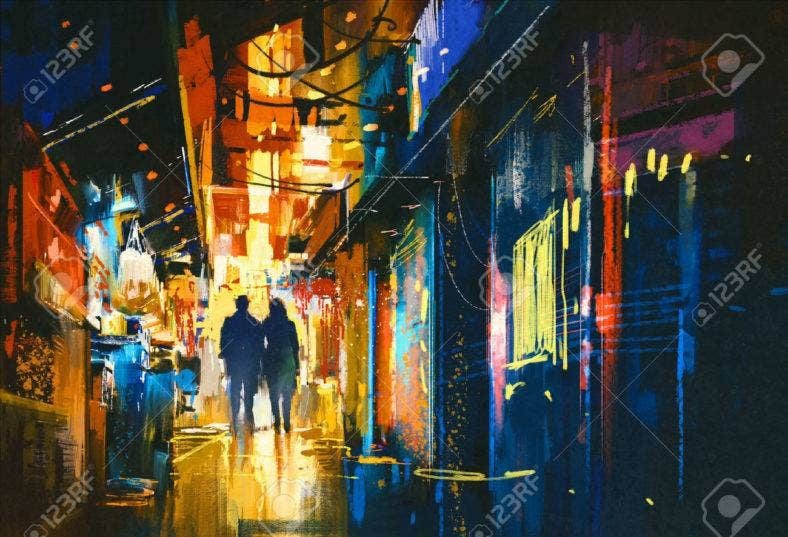 This abstract illustration of a couple walking around the city at night is as romantic as it is aesthetically beautiful. Download this illustration for your wallpaper backgrounds, cards, invites, or more. You may also frame this by your bed, urban cafe, or send it to a loved one as a way of communicating how you feel. With how diverse and lively the world of abstract is, there’s really no telling what’s to come. And isn’t that the beauty of art? It’s always unpredictable and exciting. 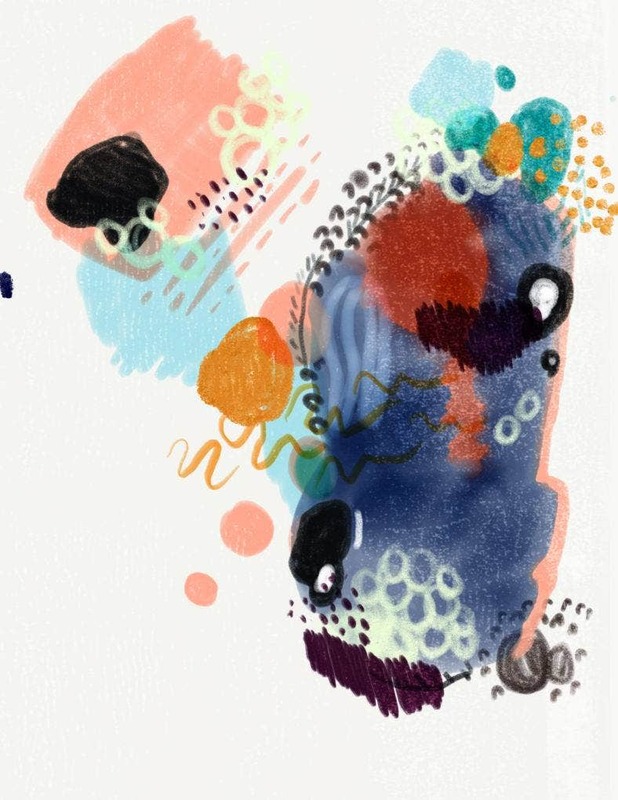 These abstract illustrations are proof of how wonderful and full of life design really is; and that’s something you can very well benefit from—whether it’s for personal or professional endeavors. Download your favorites from our list and easily incorporate them into your own designs. You may also browse for amazing portrait illustrations, bold patterns, and brush fonts to keep your works alive and inspired.